​The powered leaf blowers some people use are major carbon emissions culprits. Say yes to a broom, your waist-line will thank you too! 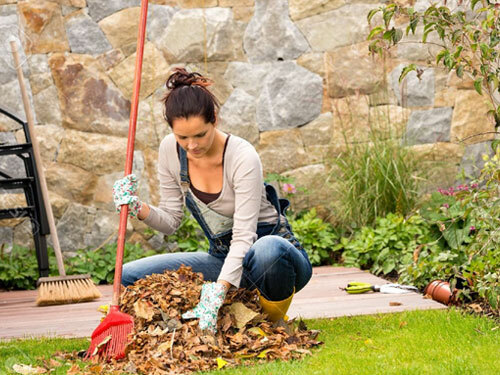 ​Say no to leaf blowers and yes to brooms!.